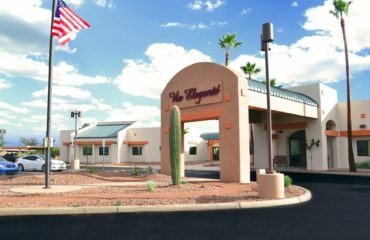 Vista, Arizona, September 29, 2014 – Via Elegante Assisted Living, Sierra Vista has opened their second home of three homes, ahead of schedule. The first home opened this year at the end of July. 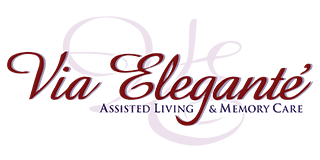 Each home accommodates 14 to 18 residents for full-service assisted living. Occupancy recently reached one hundred percent for the first home, confirming the need to open the next home. 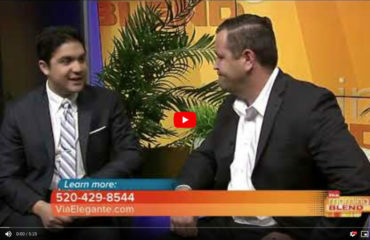 Andy Briefer, President and CEO of Via Elegante stated, “We could not be more pleased with the tremendous outreach and support of the Sierra Vista community in helping us provide much-needed care and services for our seniors. 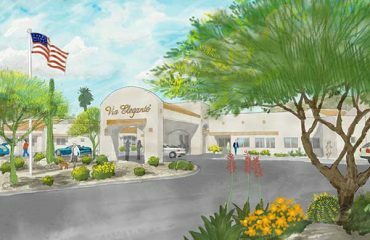 We expect a quick lease-up of our second and third homes as we have recently been approved as a provider for the ALTCS (Arizona Long Term Care System), allowing us to serve the needs of all potential seniors who require assisted living in the Sierra Vista and greater Cochise County areas. Via Elegante, Sierra Vista is a campus of three homes nestled in the most treasured and scenic area of Southern Arizona. 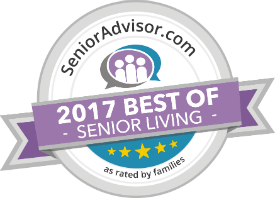 They feature bright, sun-lit suites with private bathrooms, large and comfortably furnished gathering areas, full-service dining and engaging daily activities for seniors who wish to transition to community living.